Your first Lambda function on AWS with Python using the AWS CLI. 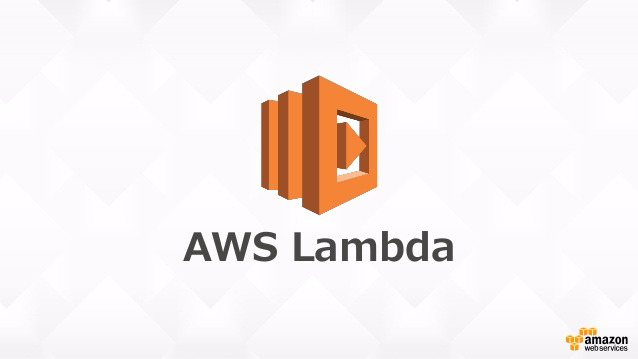 Today we will use the AWS CLI Tools to create a Basic Lambda Function that will use the requests library to make a GET request to a Random Quotes API, from the request we will get a random Quote, Category and Author. Create the Lmabda Function, which will use the os library to use environment variable within Lambda, and also the requests library which we will use to make the GET request to the Random Quotes API, to get a random quote, which we will return in the event handler. In the current working directory, we will only have our quotes.py function. Now, as we require the requests library, we will need to install the requests library and specify the data directory to the current working directory. So then we will have our function and the directories of our dependencies, which we will zip up. $ pip install requests -t .
"Author: Brian Tracy\nCategory: attitude\nQuote: Develop an attitude of gratitude, and give thanks for everything that happens to you, knowing that every step forward is a step toward achieving something bigger and better than your current situation.\n"
In the following tutorial, I will go through the steps on only using the AWS CLI to setup API Gateway + Lambda, where we will setup a resource with a method that will accept a POST request that will invoke a Lambda function, that will push data, which sends a message to RocketChat via its API.